With rumors swirling that consumer technology giant Apple (s aapl) is preparing to launch a sophisticated voice command feature at its developer conference next week in San Francisco, voice recognition technology may finally be ready for mass market consumption. San Jose, Calif.-based voice recognition startup SoundHound is more than ready for the technology’s time in the spotlight. When Mohajer decided to go high-tech, he went big. He enrolled in Stanford’s graduate electrical engineering department, where he very quickly found his next big opportunity. “I realized that we are going to one day talk to our computers,” he said. “That day is going to come, and it’s going to come within my lifetime.” Mohajer dedicated his doctoral studies to voice recognition technology, and founded SoundHound two years before he received his Ph.D. in 2007. Currently, SoundHound’s specialty is delivering information about music. Users can sing or hum a tune into its SoundHound app and the app returns the song name, as well as other information. Last week, the company released its Hound app, which can identify when a user says the name of an artist or album. The slightly frivolous-seeming “name that tune” aspects of SoundHound’s applications belie the seriousness of the technology and business underneath it all. 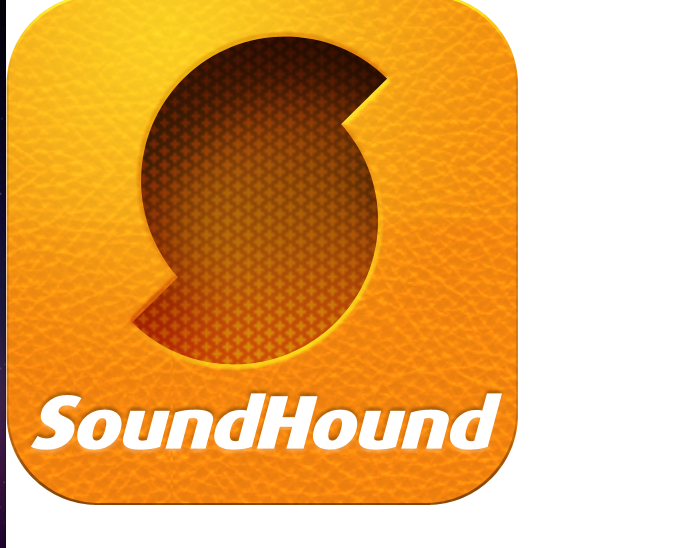 SoundHound has raised $16 million in venture capital and currently has 55 full-time employees. 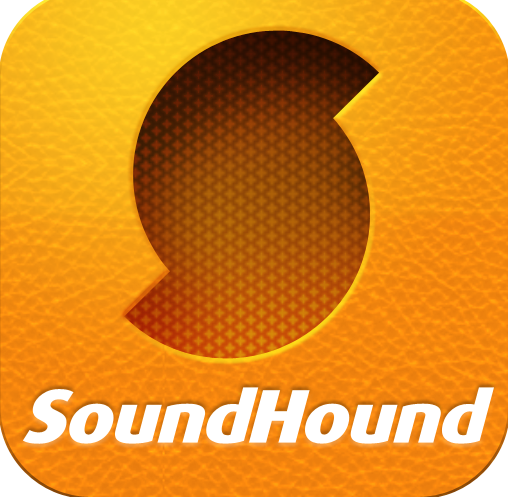 Investors have been attracted to the company by the future potential of SoundHound’s core technology, Mohajer told me. “We own all of our technology, while a lot of other apps in this space license their core technology,” he said. “We built everything in-house and we own all of our intellectual property.